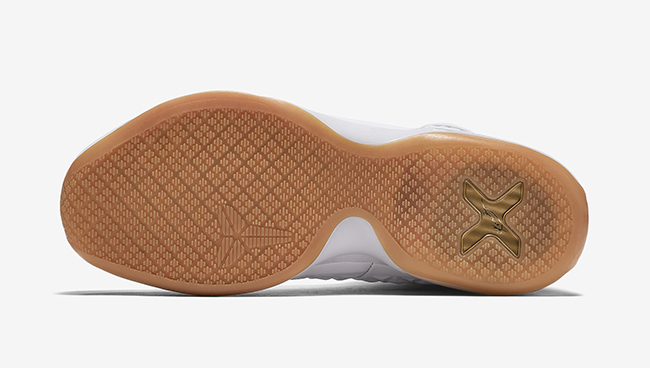 If the mid Kobe 10 EXT wasn’t something you like, maybe the high top will suit you better? 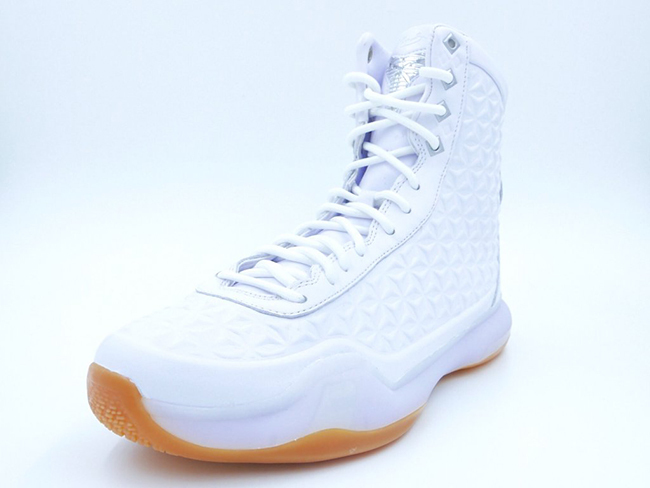 Here we take a look at the Nike Kobe 10 High EXT ‘White Gum’ that is due out at Nike Sportswear retailers in October. 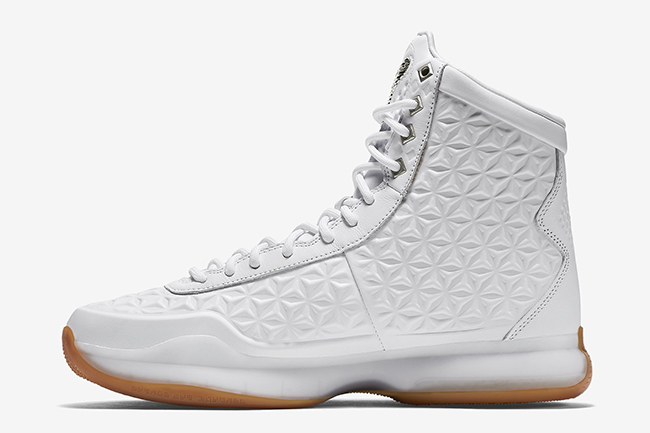 Just like the mids, the Kobe 10 High EXT comes in a similar theme but has some extra material around the collar. 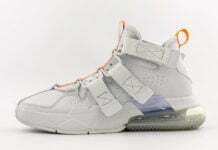 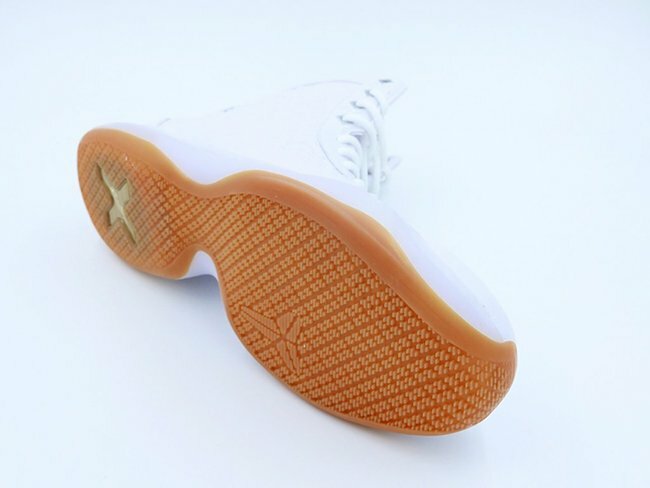 Through the uppers is white with a embossed X pattern while a translucent gum fills in the outsole. 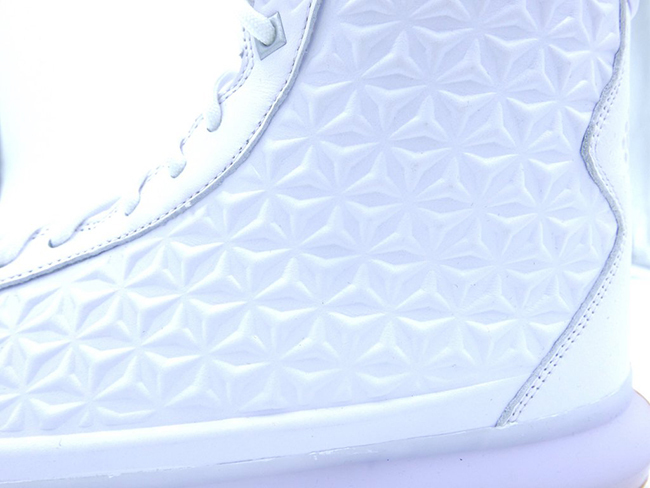 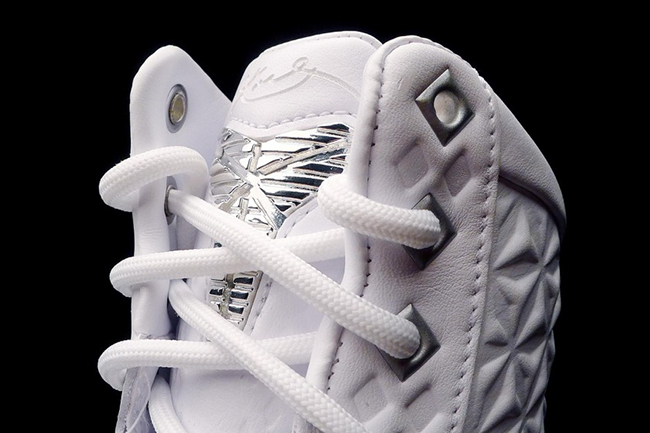 The last detail is metallic silver which hits the eyelets. 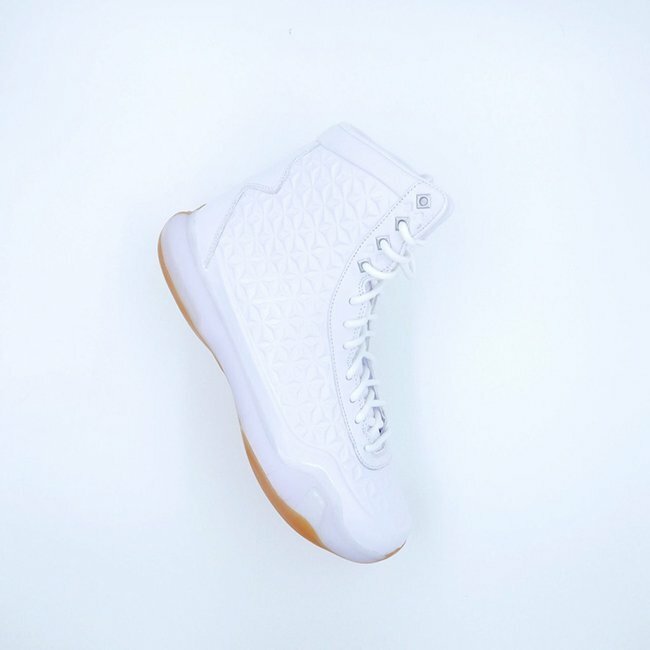 We have a release date scheduled for the white and gum Nike Kobe 10 High EXT on October 29th, 2015 which is a Saturday. 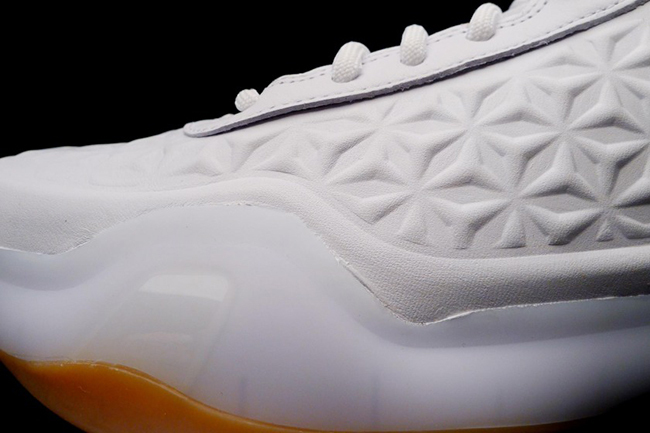 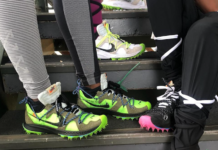 At the time, a retail price has yet to be announced but stay tuned for additional info. 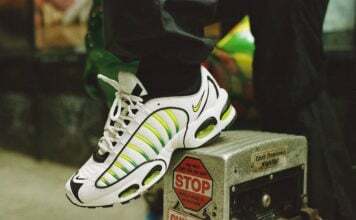 Scroll below to see more images and let us know what you think by leaving a comment below. 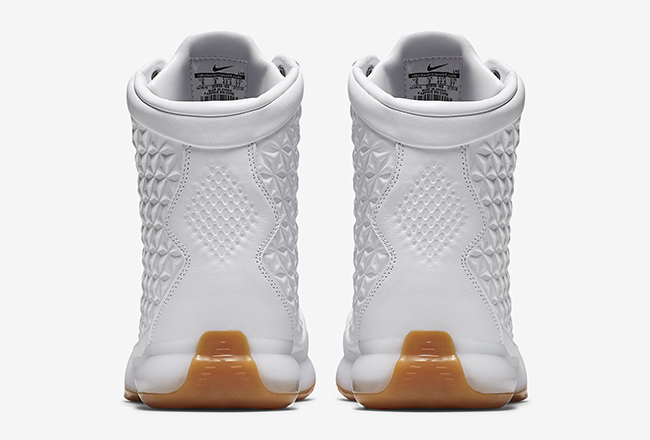 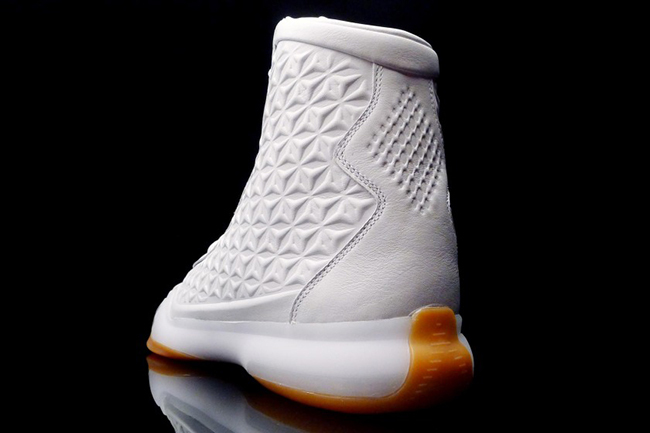 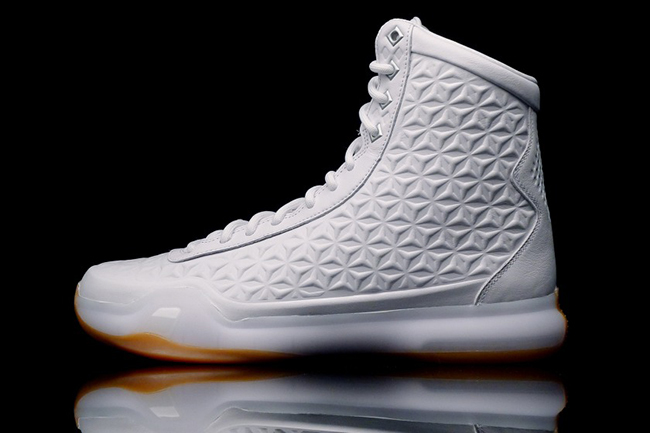 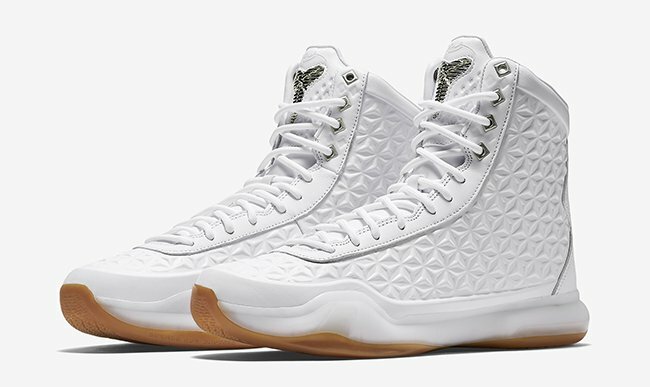 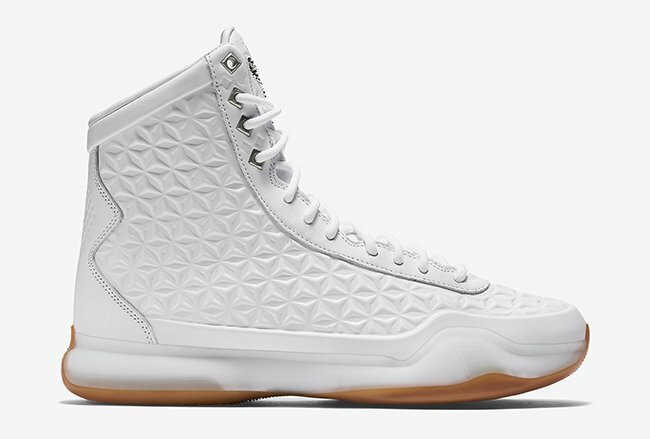 Update: The Nike Kobe 10 EXT High ‘White Gum’ will debut at Nike retailers tomorrow, October 29th. 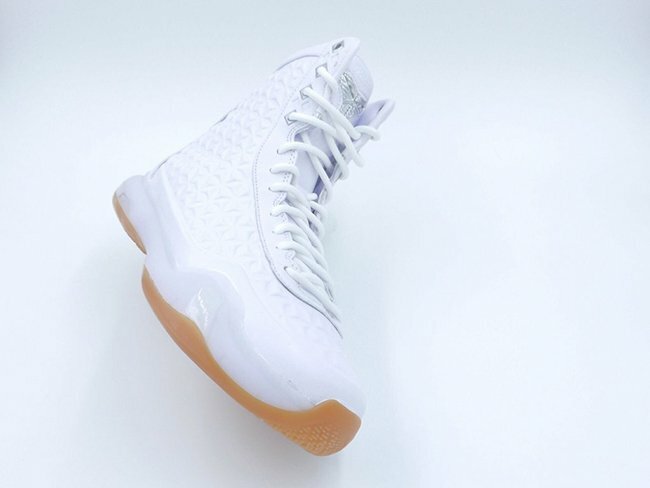 Update: One shop located overseas has now released the ‘White Gum’ Nike Kobe 10 High EXT. 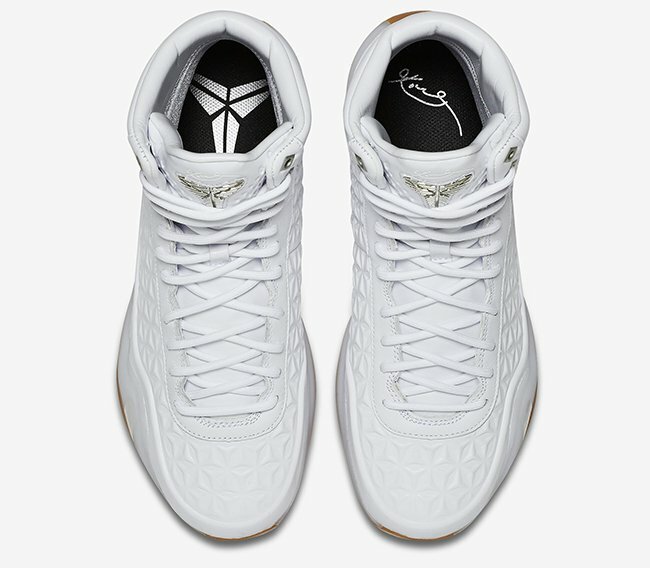 That store is Shelflife. 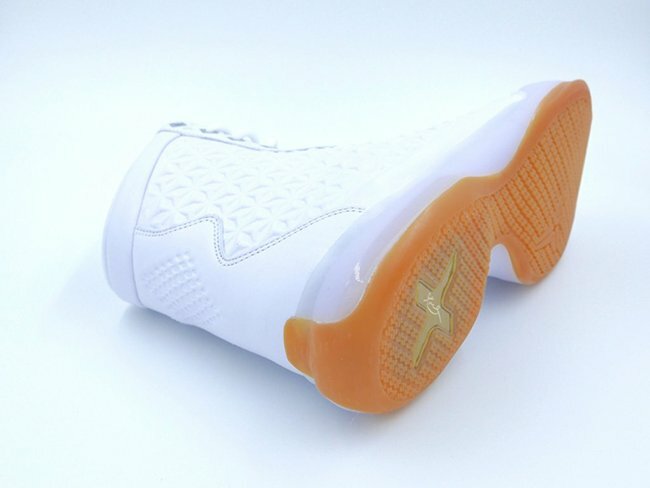 See the latest photos we have obtained from them.